Island Security provides and installs both commercial and residential fire systems with U.L. certified local monitoring. Call today for a free consulation or on site bid. Alerting residents in their living spaces in a timely manner is critical in saving lives and property. The same is true of all the commercial structures we do and we take all of this very seriously. Alerting authorities of a fire, smoke, or a dangerous gas situation immediately is why we have a uniquely selected U.L. Monitoring station, we respond fast. 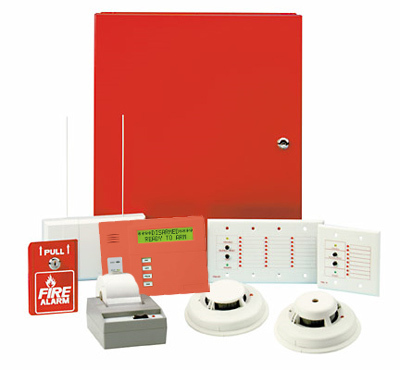 Since 1978 no property protected by one of our Fire Alarm Systems has seen that system fail in an emergency situation.